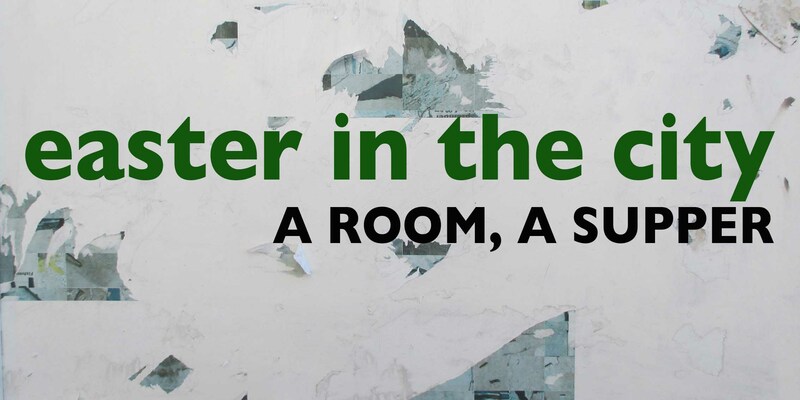 Easter in the City is a 2 part-series, which offers an opportunity to enter into and reflect upon some of the events of the last hours of Jesus’ life. Tonight, on Maundy Thursday, we focus on the events and emotions that Jesus and his disciples experienced in the upper room where they shared the Last Supper. During this we’ll share bread and wine. Led by members of the Wild Goose Resource Group and the Iona Community Programme team. See the weeWONDERBOX 2016-17 listings page for more information about other events.